and things are starting to slow down a bit. especially during the back-to-school season. You can read my first post HERE. much in these first few weeks of the school year. and it has helped encourage relaxation while dealing with post-partum anxiety. no matter what the school day brings! 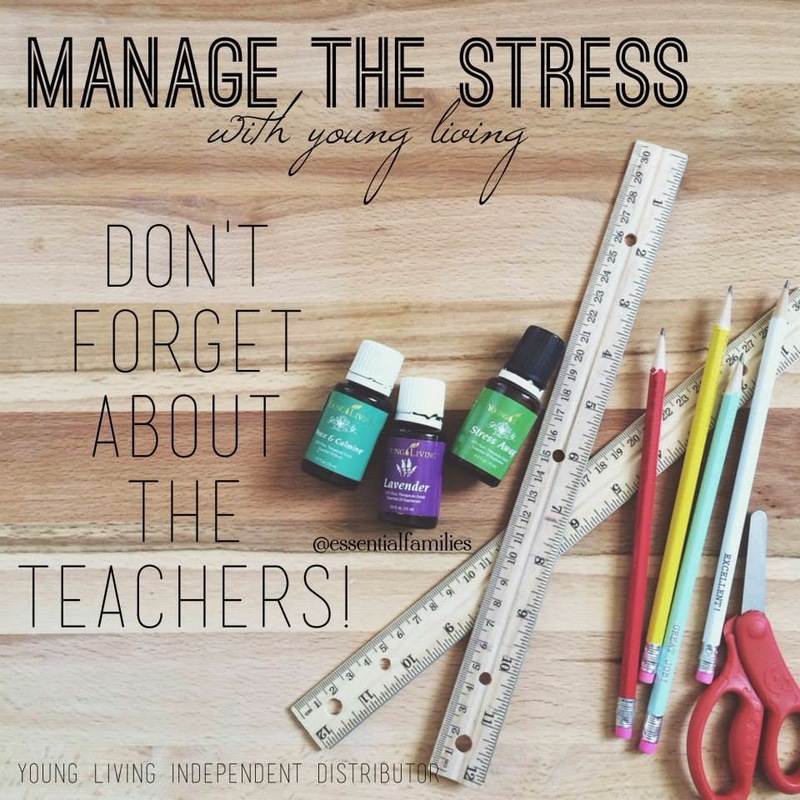 Young Living’s Stress Away™ essential oil blend is a natural solution created to combat normal stresses that creep into everyday life. Stress Away is the first product to contain the unique stress-relieving combination of lime and vanilla pure, therapeutic-grade essential oils. Stress Away also includes copaiba and lavender to reduce mental rigidity and restore equilibrium. Featuring powerful plant constituents, such as the cedrol found in cedarwood and the eugenol that occurs naturally in vanilla, Stress Away can help induce relaxation and reduce occasional nervous tension. Living, feel free to email me! Disclaimer: Our words are not intended to diagnose, treat or cure any disease or health ailment. Please do your research and make informed decisions when it comes to you and your family’s health. We are not doctors and are only sharing what has worked with our families. Results may differ for each person. Thank you! 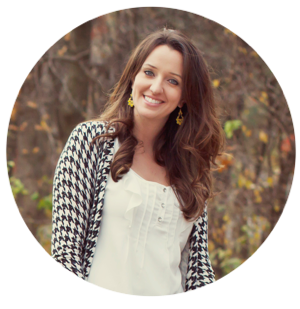 If you haven't entered my SitSpots giveaway, click HERE! I extended it until Wednesday since the rafflecopter was having issues.